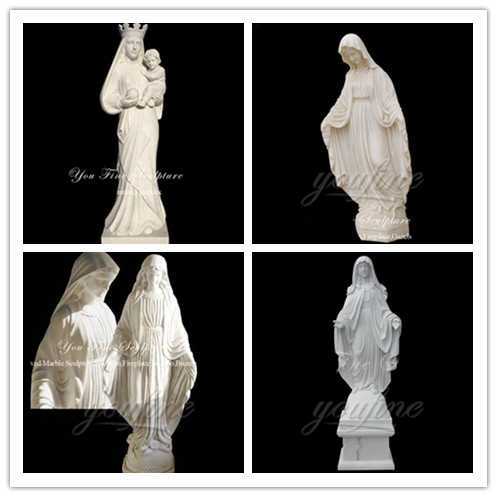 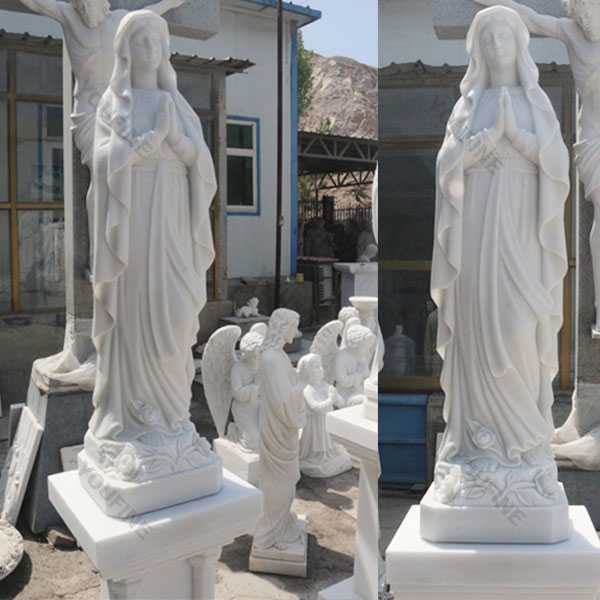 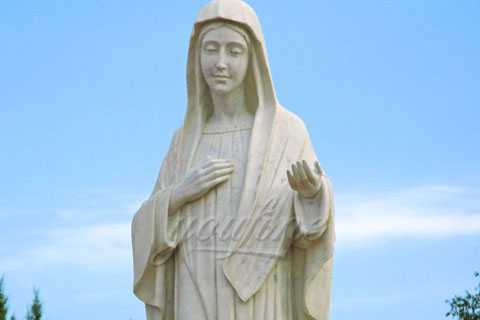 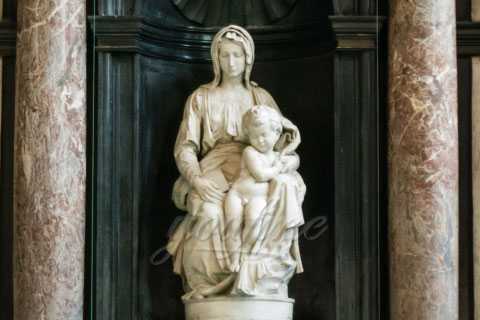 We have made many pieces Mary Garden Statue for our clients before, and most of the statues was placed in the church, also the marble altar table, and church pulpit. 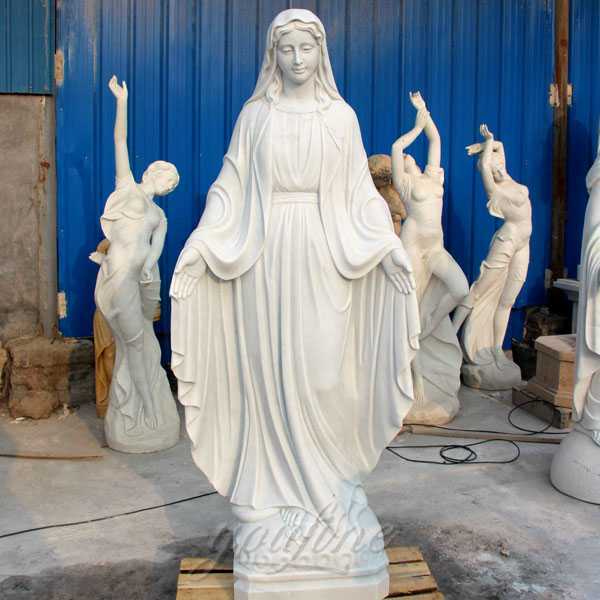 Our clients is very pleasure about the quality of the St Mary Statue, Our master carving the Mary st statue carefully, and you can see the details of the blessed Mary statues was expressed vividly. 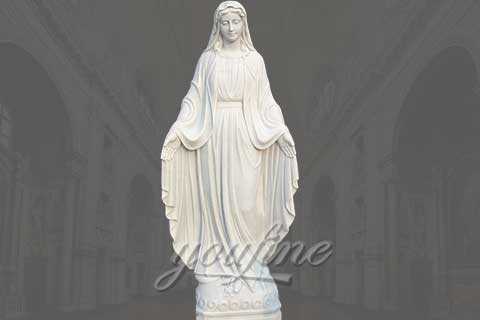 You Fine has the talented master, they can carving the details and express the essence of the Mary Garden Statue. 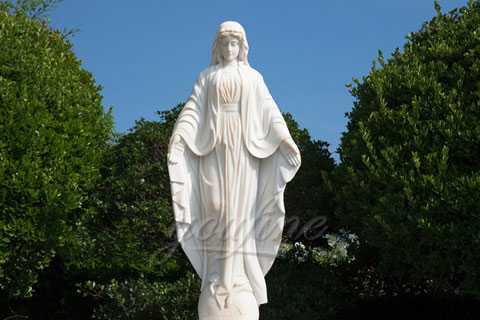 God Christ would bring us the rays of light. 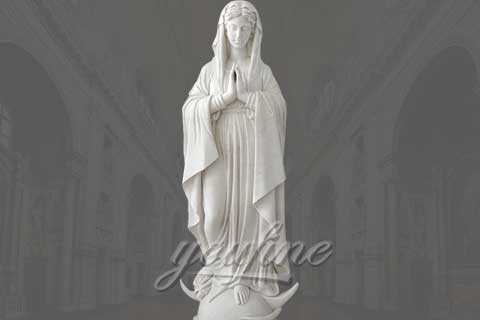 Put one st Mary statue in your house or church, this would remind you about your faith!